Ramie is a fiber made from a plant of the same name – a member of the nettle family. Like linen, it’s a bast fiber – part of the stalk is separated from the plant and woven into yarn. 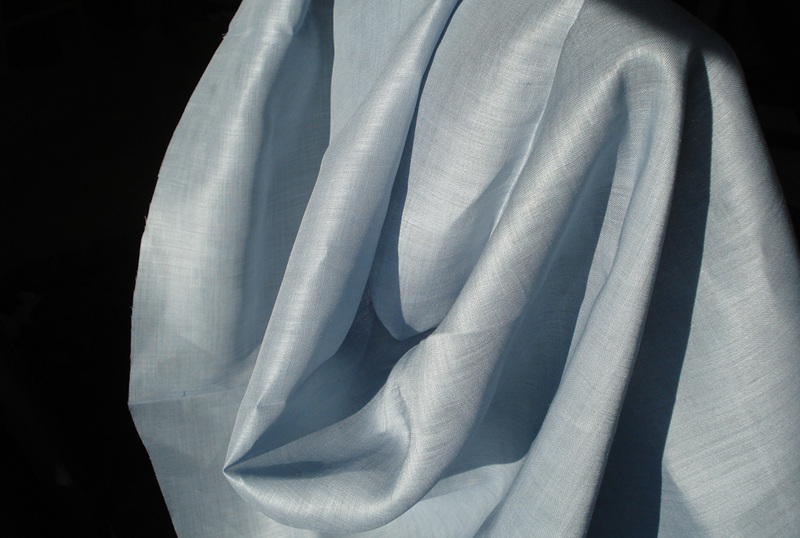 It’s also similar to linen in that the fiber is relatively brittle and creases easily and ramie fibers get softer (not weaker) with age and handling. Unlike linen, ramie requires chemical processing to produce, which adds to the cost of manufacture. It’s more absorbent than cotton, but doesn’t take dye as well as cotton does. Undyed ramie is pure white and has a silky texture. According to the fine folks at Wikipedia, ramie has been used as a source of fiber for at least six thousand years and I’m ashamed to say that I hadn’t heard of it before launching this website. Ramie doesn’t shrink as much as other plant fibers and retains its strength when wet. 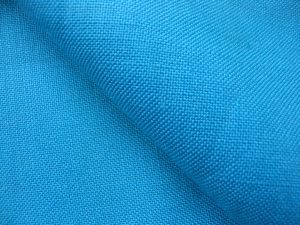 It is sometimes blended with wool for apparel and upholstery fabrics, despite ramie’s production cost. It has better bacterial resistance than other plant-based fibers, a fact that can be used as a selling point by some manufacturers. 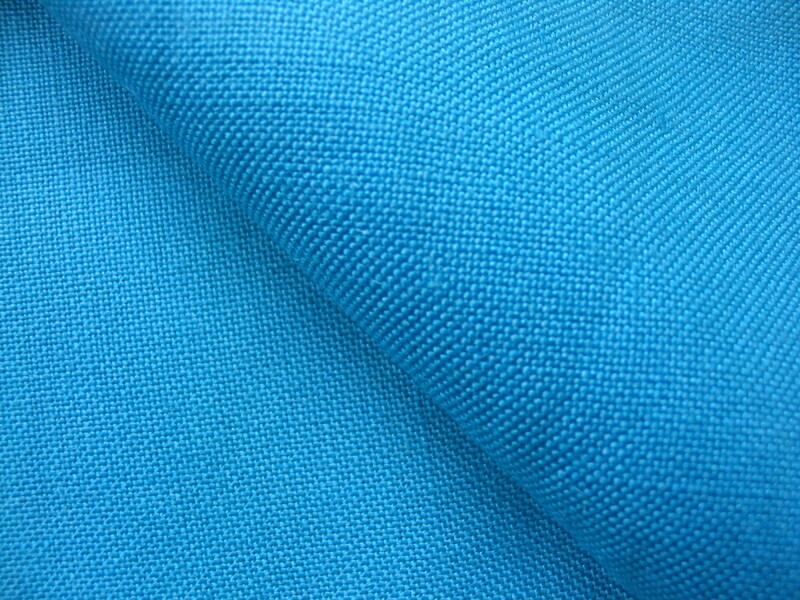 Ramie fabric can be used as per linen for garments and drapery fabric. Ramie-wool blends has both upholstery and garment applications.